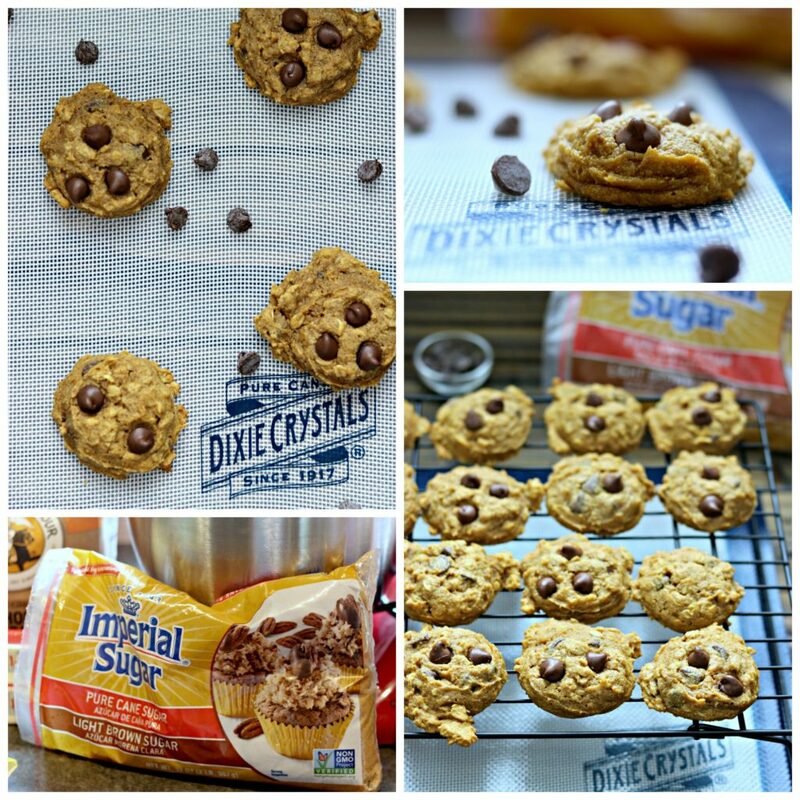 This pumpkin cookie has fall flavors in the bag. Oh, and chocolate, too. Well, here we are, mid-September. Do you know what that means?? It means that fall is just around the corner. And what is the thing that SO many people look forward to during this time of year? Why, all things pumpkin, of course!! So, for all of my pumpkin-loving friends, this week is going to be heaven for you. Because, it’s #PumpkinWeek! 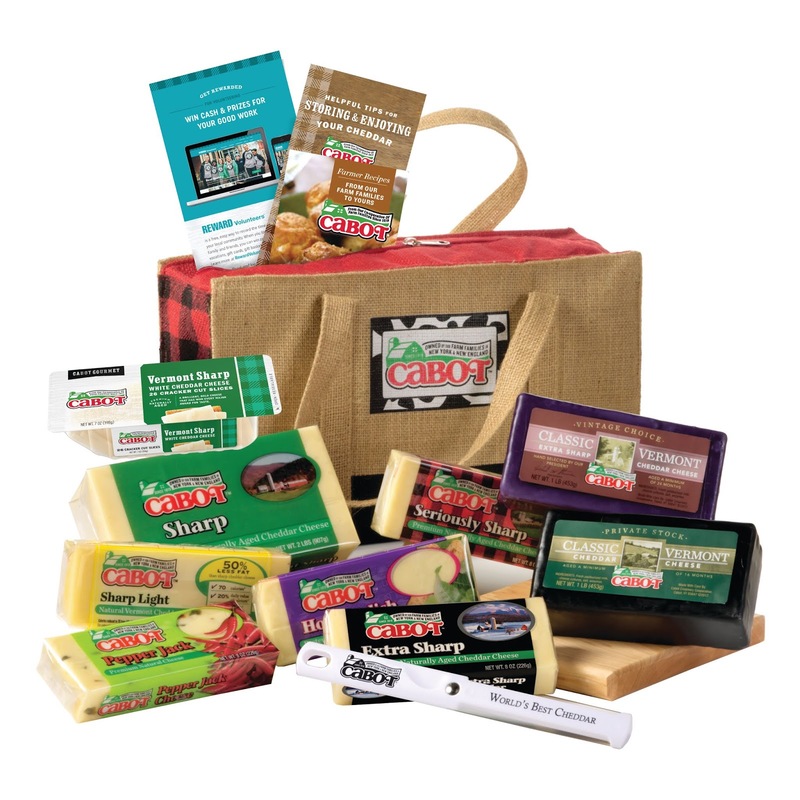 And, there’s a giveaway, too!! I mean – how much better could this get?? A week of pumpkin recipes AND the chance to win some delicious goodies from our sponsors?!?! Make sure you enter below, and check out all the other recipes from today at the end of the post! Now, let’s get to these cookies. I’ve made a few pumpkin cookies in my day. A few pumpkin and chocolate chip desserts, too. 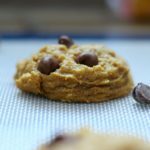 But somehow, I’d never made pumpkin cookies with chocolate chips!! Cinnamon chips and white chocolate chips, sure. But chocolate?? I somehow blew right past that one. Until now. 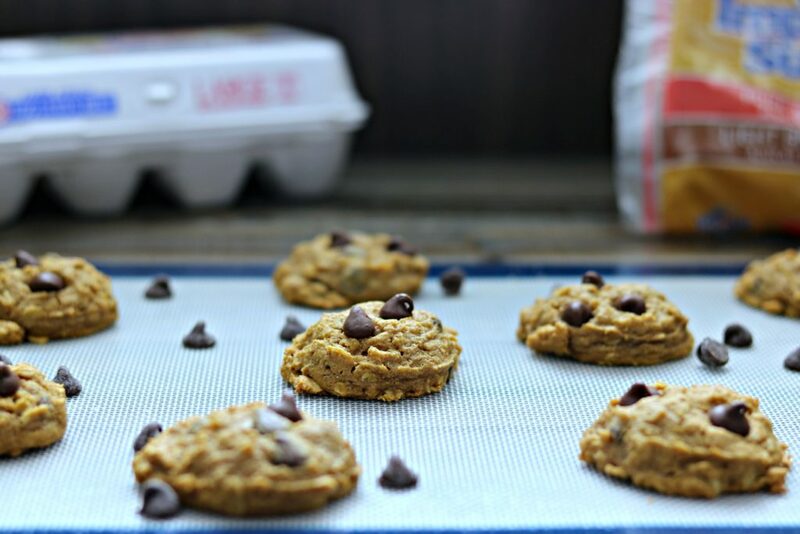 Creamy pumpkin, cinnamon, oats, and chocolate in a soft baked cookie. If ever there was a cookie that would make it especially difficult to stay out of that cookie jar – this is it. 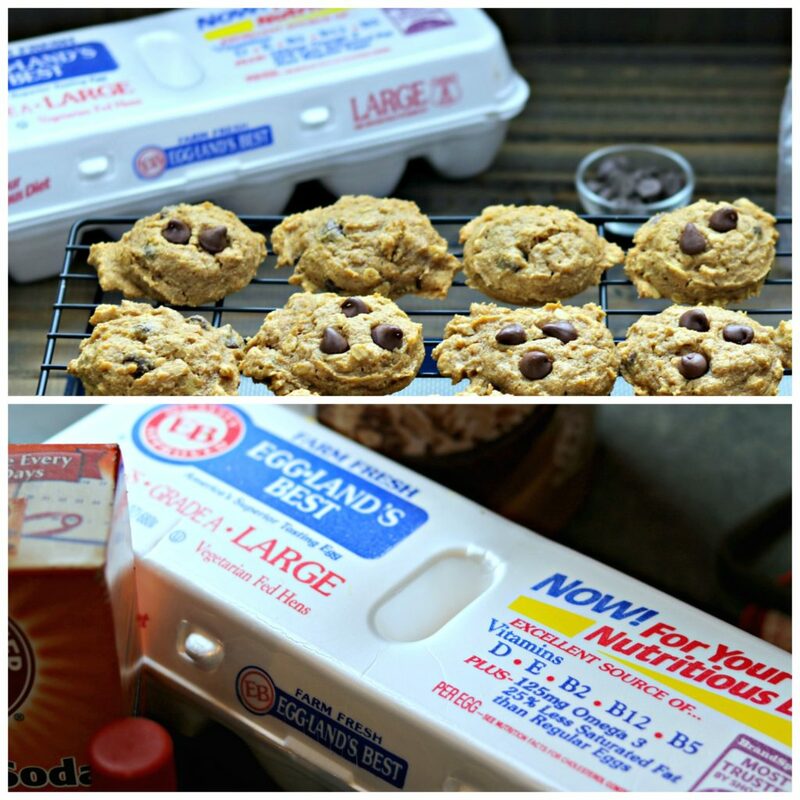 I definitely think that using Dixie Crystals brown sugar, in addition to granulated sugar, and the high quality Eggland’s Best eggs elevate the flavor and texture of these cookies. There is definitely something to be said for using higher quality ingredients. I am not really a crispy cookie kind of gal. 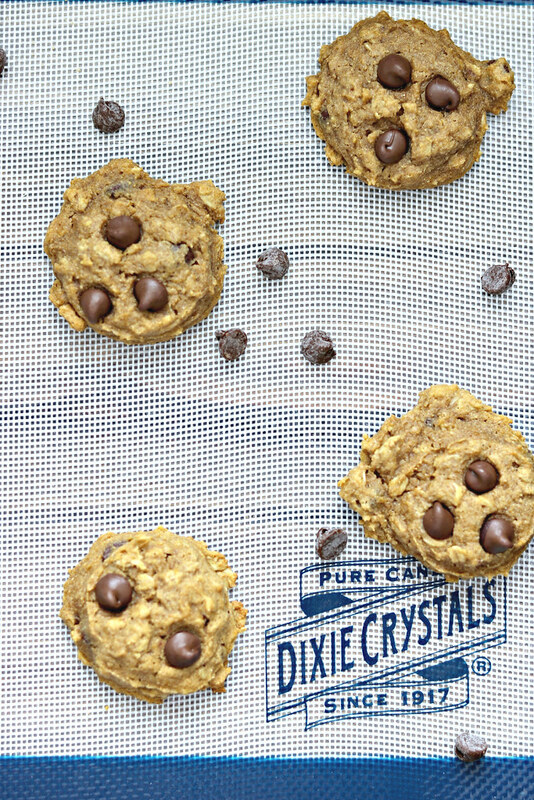 I like them soft and chewy, and these Pumpkin Oatmeal Chocolate Chip Cookies are just that. 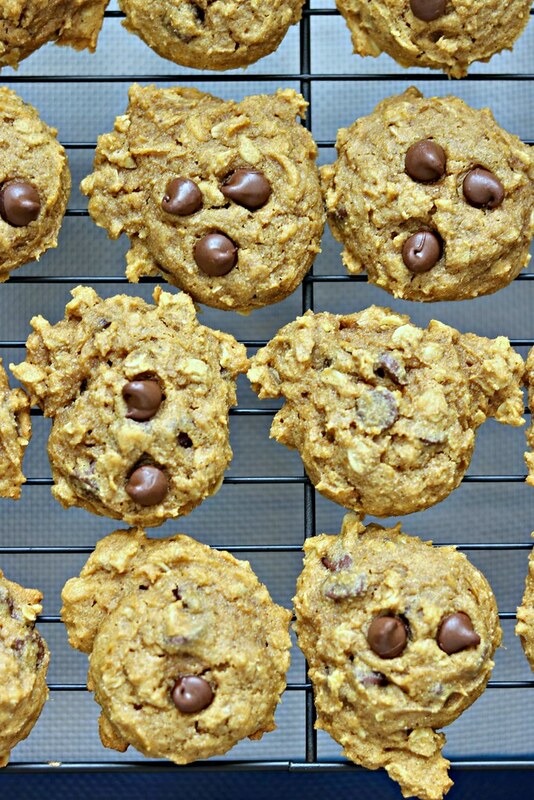 Soft, chewy and full of delicious fall flavors!! Even J, who isn’t a big chocolate fan (I know – he’s crazy, right?? ), devoured a few of these. And the recipe makes about 4 dozen, so there are plenty to share!! 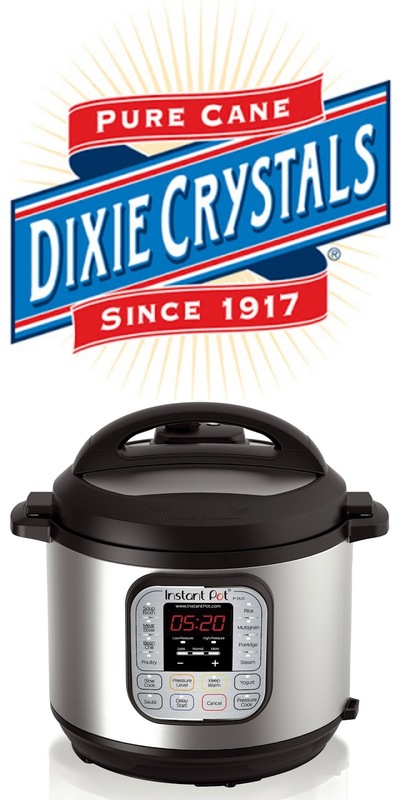 In the bowl of an electric stand mixer fitted with the paddle attachment, whip together butter, brown sugar and granulated sugar until creamy (occasionally stop and scrape down sides and bottom of bowl throughout entire mixing process). . Blend in egg then blend in vanilla extract and pumpkin puree. With mixer set on low speed, slowly add in dry ingredients and mix until combined. Mix in chocolate chips and pecans (if you want some chocolate to show through set some aside to press into tops before baking). Scoop dough out 2 Tbsp at a time (I used a 1 1/2-inch cookie scoop, which I recommend using for evenly shaped cookies and fill it heaping), and drop onto Silpat or parchment paper lined baking sheets, spacing cookies 2-inches apart. Bake in preheated oven 12 - 14 minutes. Allow to cool on baking sheet several minutes then transfer to a wire rack to cool completely. Store in an airtight container.